Anger over Con Edison’s moratorium on new Natural gas hookups in Southern Westchester County is heating up, as the new York Times reports. The luxury high rise real estate boom “unfolding in Westchester County is under threat — not from any not-in-my-backyard opposition or a slumping real estate market. 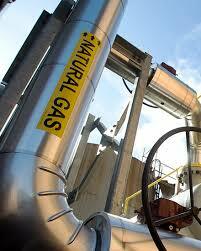 Instead, it is coming from something unexpected: a lack of natural gas. Con Edison, the region’s main utility, says its existing network of pipelines cannot satisfy an increasing demand for the fuel.” Read more here. And see our hyperlocal coverage on rising Con Edison residential bills here.